WE HAVE A COMPANY FOR YOU! 2018 marks the 40th season of the EGD Company, founded in 1976 by Jimmie & Carol Ann Crowell. These talented dancers learn special choreography and perform at events around the state. They also compete in local and national competitions and are star performers at our annual spring show. Under the direction of Stormi Luney. Teen EGD Company is for the advanced dancer ages 11-18. They specialize in Jazz, Ballet, Modern/Contemporary, and Musical Theatre Dance. In their 2017-2018 season, under the direction of Erika Reyes, they won High Gold and Titanium scorings. Some of our Teen EGD Company members competed as soloists in Jazz and Lyrical, including Serenity King and Halee Harder. Halee Harder received High Gold, 2nd Place High Gold, and Titanium scorings and got hand-picked to participate in the OKLA 2018 Showcase Opening Number for the 2nd year in a row. Serenity King received High Gold and Platinum scorings, and was hand-picked to receive a $20,000 Scholarship to AMDA at Encore Performing Arts Competition. The company also all participated in the Annual Student Choreography Showcase, choreographing their very own group, duet, and solo pieces that were extremely well-received by audiences. This group showed exquisite technique, responsibility, hard-work, and leadership and we are proud to have them as our leading company at Everything Goes. Under the direction of Kelsey Faulk. 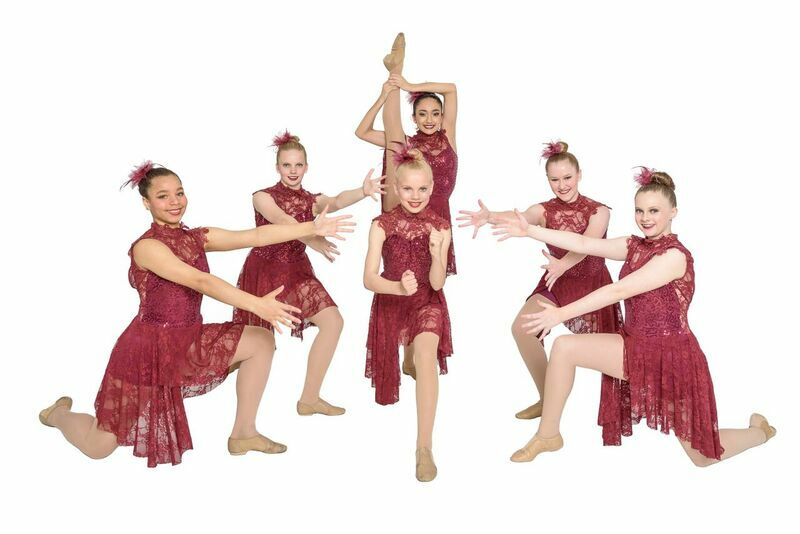 Junior EGD Company is for the intermediate dancer ages 9-18. They specialize in Jazz, Ballet, and Musical Theatre Dance. 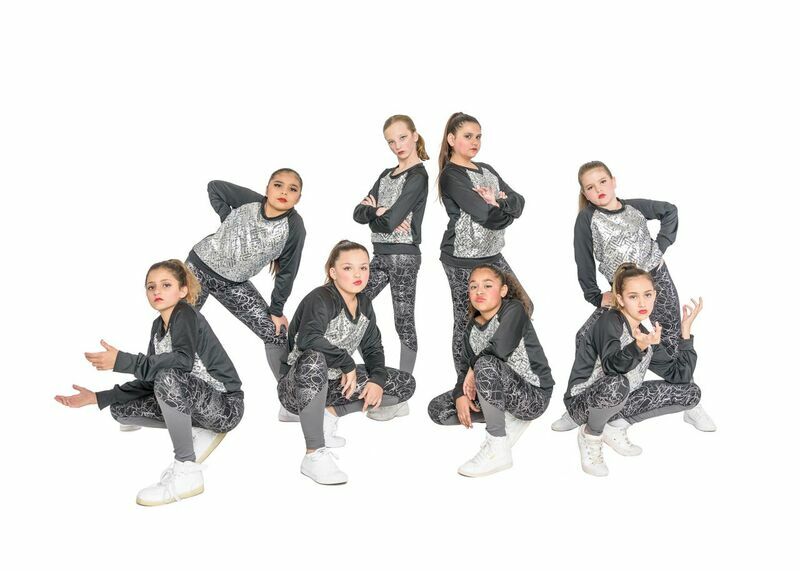 In their 2017-2018 season, under the direction of Erika Reyes, they won High Gold, 3rd Place High Gold, and Platinum scorings at competitions. They were a light on the stage, showing immense improvement in technique and expression every time they performed. 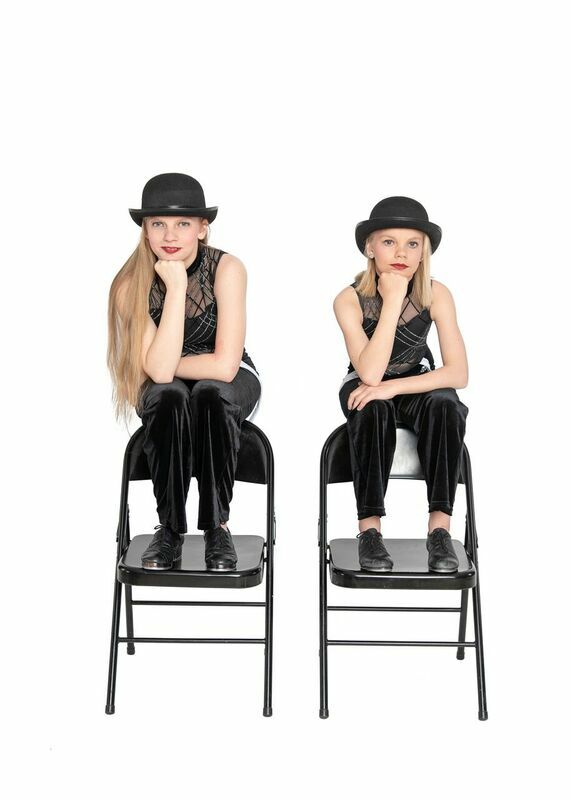 Mini EGD Company is for the beginning dancer ages 6-8. They specialize in Jazz, Ballet, and Musical Theatre Dance. In their 2017-2018 premiere season, under the direction of Erika Reyes, we had so much talent we actually split our Mini Company into two! Our older dancers, ‘Pre-Junior EGD Company’, won High Gold, 2nd Place High Gold, and Platinum scorings at competitions. Our younger dancers, ‘Mini EGD Company’, won High Gold, 1st Place Gold, and Platinum scorings at competitions. They worked their little tails off and had a blast doing extra performances and hearing the crowds roar! We can’t wait to see them grow as performers in future years. Under the Direction of Megan Murray. The EGD Tap Company is for intermediate/advanced hoofers ages 12-18. They specialize in the rhythm & stylings of tap dancing. In their 2017-2018 season, under the direction of Megan Murray, they were top performers! At competitions, they won Platinum, Titanium, and 2nd Place High Gold scorings, as well as a 10th Place Overall at Encore Performing Arts Competition. The sisters also participated in the 1st Annual OKC Tap Festival in June 2018, and were awarded full-ride scholarships to the Tap Festival in Chicago by M.A.D.D. Rhythms hoofer Bril Barrett. Ashlee Harder’s tap solo, choreographed by Miss Murray, was a huge hit as well. She won 2nd Place High Gold, Titanium, Platinum, and 5th Place Overall at competitions. She also was crowned Miss OKLA and won a 1/2 scholarship to the Ash (Arts Simply Human) Convention at Encore Performing Arts Competition. Bravo to these talents! We loved seeing them re-spark their love of this classic dance form. Under the Direction of Adelita Dixon-Hernandez. Spirit of Mexico is for the intermediate/advanced Folk dancer ages 11-18. They specialize in the technique and styling of Mexican Folklorico. 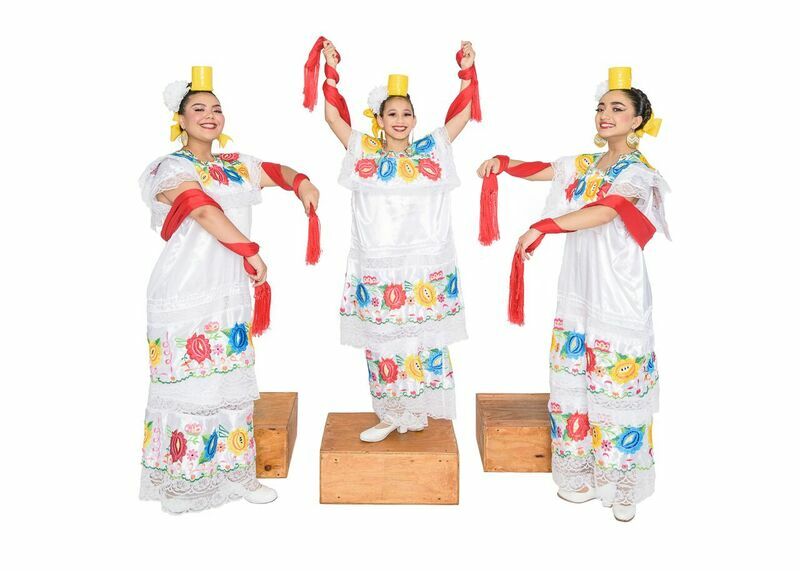 In their 2017-2018 season, under the direction of Adelita Dixon-Hernandez, they wowed the crowds with a Yucatan Dance, “El Bigote Mojado”, by balancing cups on their heads while dancing on and off of Yucateco boxes! They won Titanium, Ultra High Gold, and 2nd Place Platinum scorings, as well as 2nd Place Overall at Celebrity Dance Competition. They also are highly-anticipated featured performers at Plaza District’s Annual Dia De Los Muertos Festival. Audiences look forward to seeing them perform numerous dances throughout the day of the festival, as well as the famous Veracruz dance “La Bruja”, a gorgeous performance done at sunset, where the dancers balance lit candles on their heads. Way to represent the traditional dancing of Mexico, ladies! Under the direction of Kevieion Johnson. Youth EGD Hip Hop Crew is for beginning/intermediate hip hop dancers ages 7-12. They specialize in Hip Hop, Street, and Breakdancing. In their 2017-2018 season, under the direction of Ernesto Calderon, they were favorites at performances and competitions. They won Platinum, High Gold, and 2nd Place High Gold scorings at competitions. Their passion, energy, and apparent love for dance won them a Judge’s Choice award at Celebrity Dance Competition. Bravo, ladies! 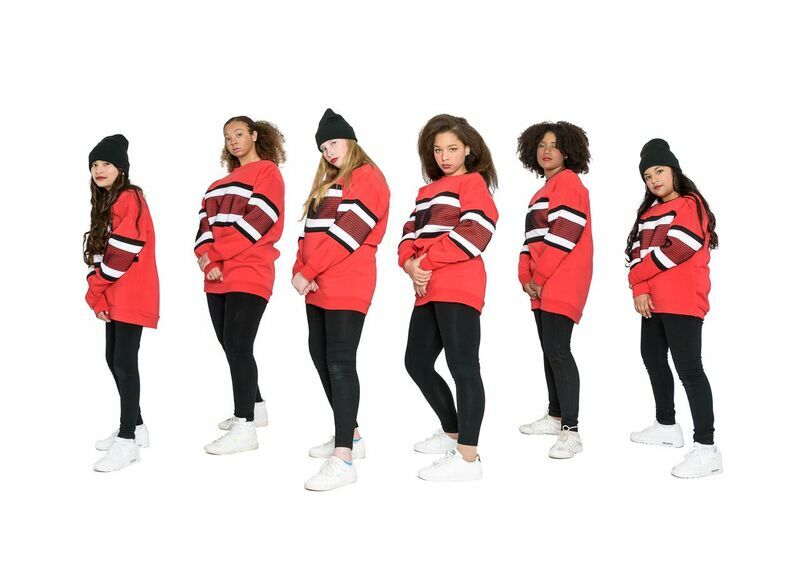 Junior EGD Hip Hop Crew is for intermediate hip hop dancers ages 12-16. They specialize in Hip Hop, Street, and Breakdancing. In their 2017-2018 season, under the direction of Ernesto Calderon, they graced stages with their smooth style and ferocious attitude. At competitions, the received High Gold & Platinum scorings. We can’t wait to see these girls hit the stage again! 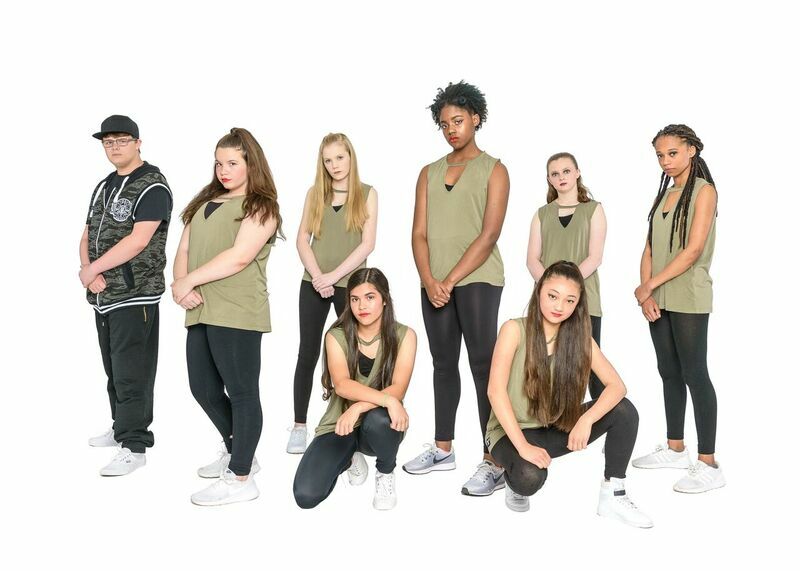 Senior EGD Hip Hop Crew is for advanced hip hop dancers ages 12-18. They specialize in Hip Hop, Street, and Breakdancing. 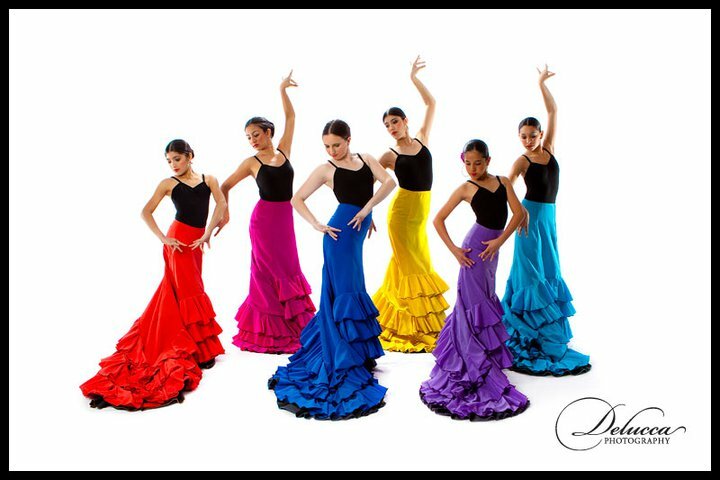 In their 2017-2018 season, under the direction of Ernesto Calderon, they won numerous awards, including Platinum & High Gold scorings at competitions. Madison Lankford, Juliana Hill, and Brianna Revillas also took the stage alone, performing hip hop solos at community performances and competitions. Madison won High Gold and 2nd Place Gold scorings with her smooth solo “Stay Woke”. Juliana won Ultra High Gold, Titanim, and 2nd Place High Gold scorings with her sassy solo “Why So Serious?” Juliana was also hand-picked to participate in the OKLA Showcase Opening Number. Brianna hit the stage with her wonderfully high-energy solo, “No Limit”, scoring Ultra High Gold and Gold at competitions. We can’t wait to see this group hit it hard again next year. Our 2018-2019 Dance Company members have already auditioned and been chosen for the year, but feel free to stop by the front desk or follow us on facebook to see how you can support EGD Companies in their upcoming year of performances & competitions!